It is difficult to say precisely what work we will be undertaking each week in advance as it is dependent upon the weather, the number of volunteers who turn up, our current funding situation and the availability of materials needed for tasks. The following list should be only used as a guide, however we will always try to offer a range of different tasks and opportunities to suit everyone. With funding in place work can continue with our main projects continuing on from last year. In addition we would like to to continue to improve usefulness of our growing area for vegetable growing and biodiversity. But don’t worry there is always seasonal maintenance tasks and plenty of more gentle gardening work weeding, pruning, watering and lawn edging. Sweeping up leaves from lawns and paths. Tool maintenance and cleaning the shed. Litter picking and cleaning up dog mess. Having fun and getting fit for free in the open air and sun. Penge Green Gym's website is hosted by, but not compiled by TCV. 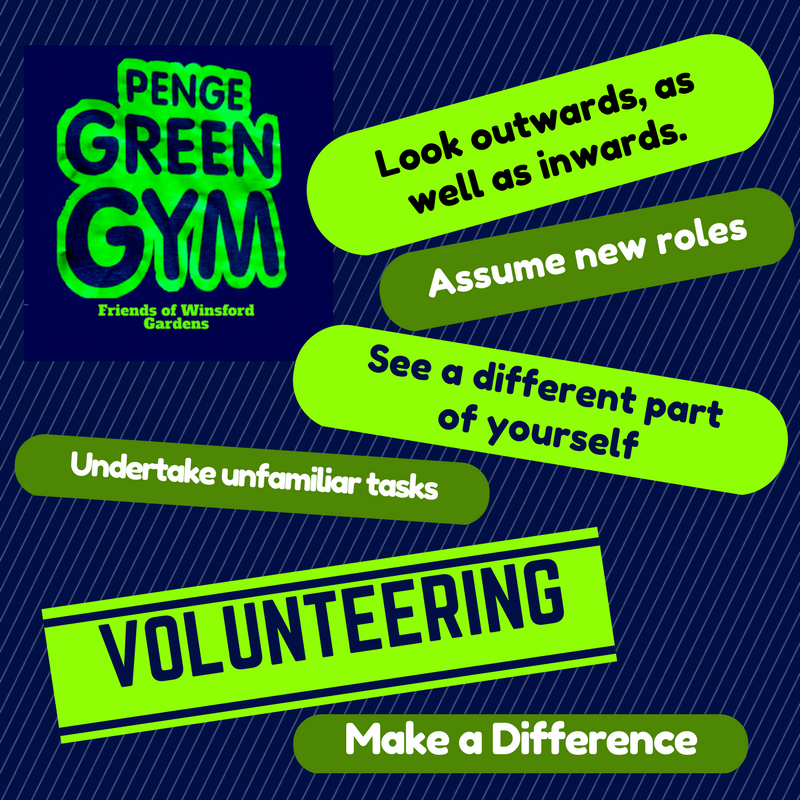 The information contained on this website is for general information purposes only, supplied by Penge Green Gym. The views provided by Penge Green Gym are not representative of TCV. TCV is not liable for any loss or damage including, indirect or significant loss or damage, or any loss or damage whatsoever arising from loss of data or in connection with, the use of Penge Green Gym's website. 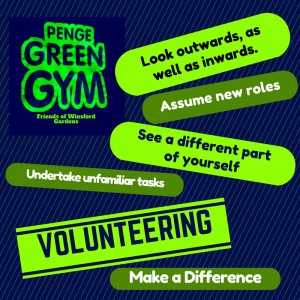 We do not endorse, control or approve the content on Penge Green Gym's website.